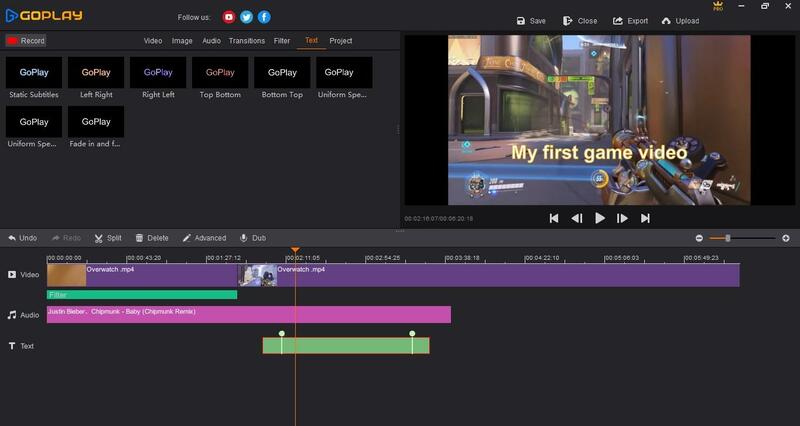 The best HD screen recorder for you to capture and edit gameplay. Gaming is considered one of the biggest entertainment medium in the recent times. Do you feel that even you are a gaming master then why can’t you share a game tutorial? 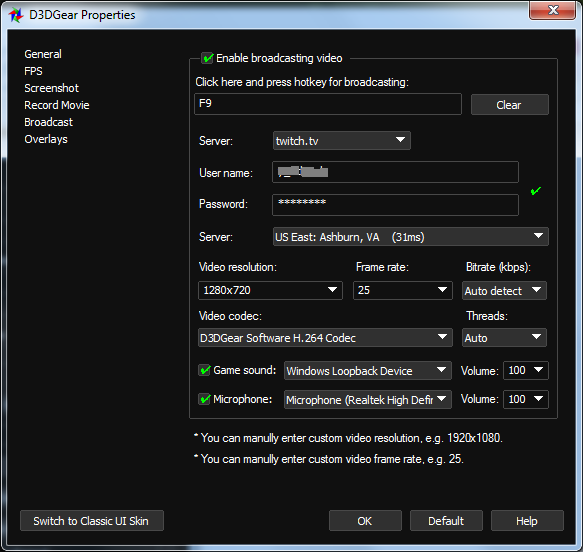 Of course, you can with the help of HD game recorder. 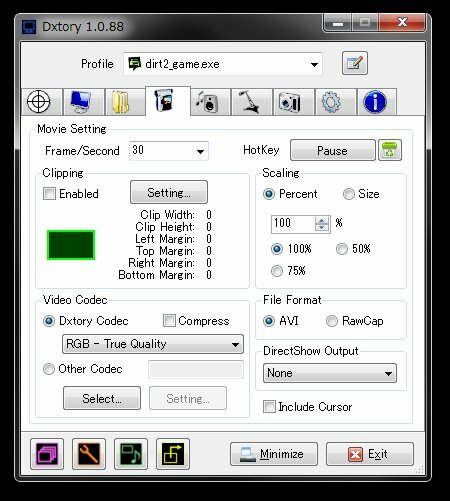 What is HD game recorder? 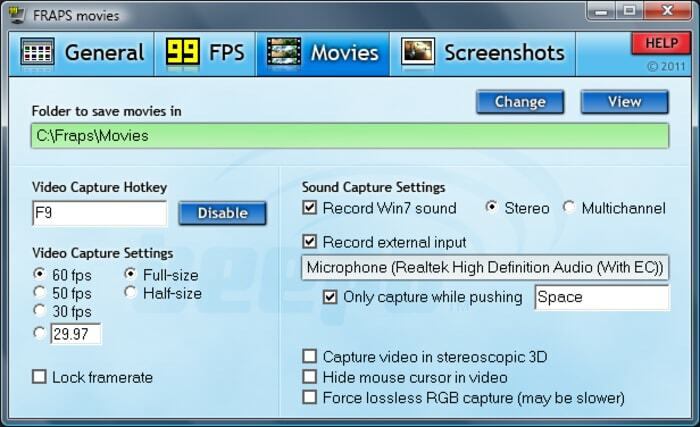 It is a simple program that assists you in recording the games in High Definition quality directly from your PC screen very easily. 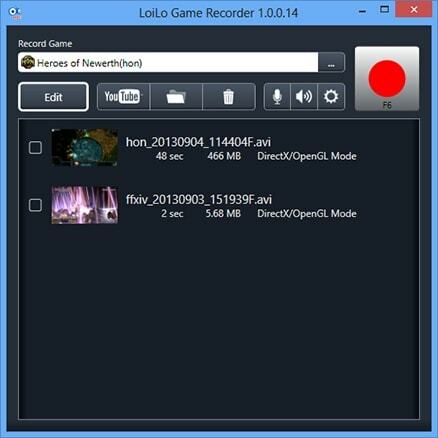 There is both paid and free HD game recorder software. Among plenty of screen recorders, we have picked up top 8 best HD game recorders according to editing and realtime recording features for you. If you are a thorough gamer and wish to share your knowledge with others through your own YouTube channel and social media sites, then the above 8 best HD game recorder can be your ideal choice without any doubt. All of the above programs are either free or free for a certain period for you to choose and decide if you should go ahead and purchase the same. All of the top 8 best HD game recorder are good but Filmora scrn is definitely one of the best amongst the lot. 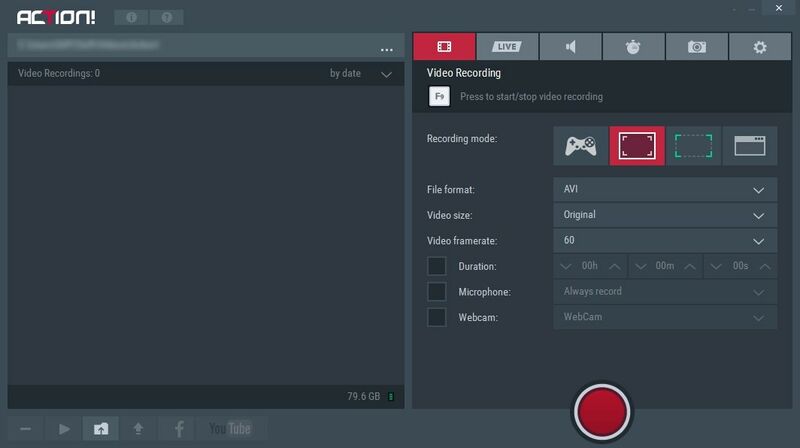 Filmora scrn is a reliable gameplay recorder with a range of features to enhance your video and offer a professional touch to it.